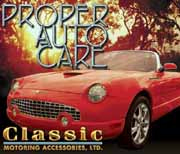 Best Bookstore in U.S Joins Best Auto Club in U.S.
BWC Members Receive a 10% Discount on Car-Care Products, Tools, and Accessories! 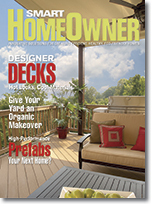 Click Here to Read Smart HomeOwner Magazine! 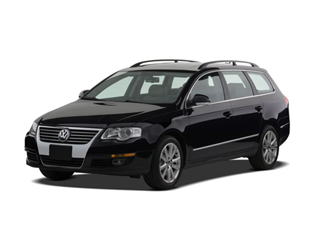 - BWC Members from MA are Eligible for a 13% Discount on Auto Insurance! 1.) Precisely determine the carbon footprint of your air travel. Do Conservatives Believe In America? Save up to 13% on Auto Insurance! Save up to 13% on Your Insurance Premium. Click here to get a quote. - World Wildlife Fund Releases Environmental Scorecards for G8 Nations. Guess What Grade the US Got? Better World Club can help. Check out our list of lost baggage contact info. Be sure to take a peek at our 'Bodacious Page of Travel Links and Resources'. Our travel links page sports a crazy HUGE number of links, so if you're planning some travel this is a great resource. The BWC Alt. Fuel Report Now Reporting Compressed Natural Gas (CNG) Prices! Nationally, prices fell over the last two weeks: B20 by $0.27, B99 by $0.12, E85 by $0.17, Gasoline by $0.23, and Diesel by a whopping $0.39. Regionally, the most impressive price decreases occurred in the South. B20 and B99 plummeted $0.45 and $0.43, respectively. Do you have an unnatural interest in fuel prices? Are you a fan of tables filled with important-looking numbers? If so, we recommend finding a healthier hobby ( taking advice from ninjas, etc. ), or you can feed your fetish by checking out BWC's previous Alternative Fuel Report, "It's a Miracle! Like a Burning Bush, or the Seas Parting, or my Uncle Sasha Picking up a Check: Fuel Prices Going Down" as published in the July 31st issue of 'Kicking Asphalt'. Complete List of 2008 Toyota Prius consumer complaints.